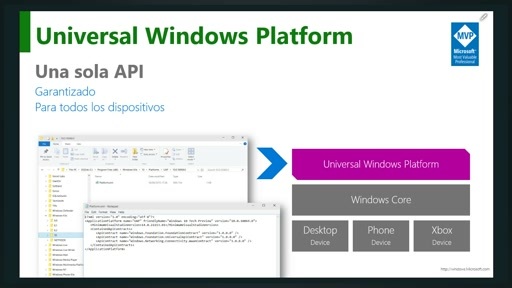 Watch the Windows 10 Developer Readiness – Powered by MVPs global webcast series to learn how to build an app or bring an existing App to the *NEW* Universal Windows Platform! 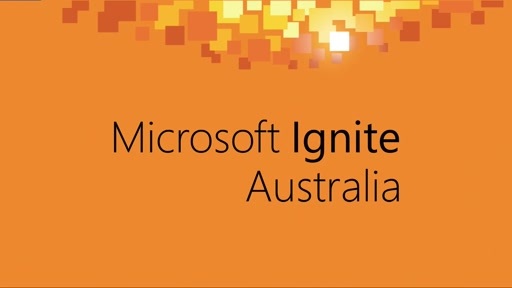 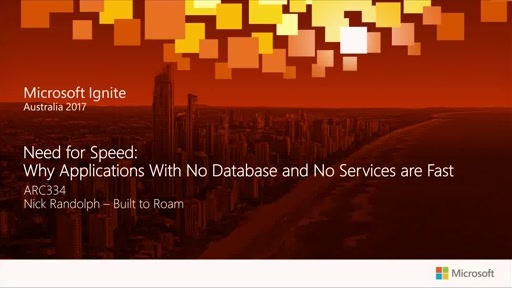 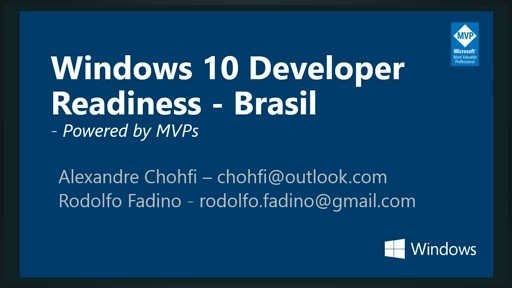 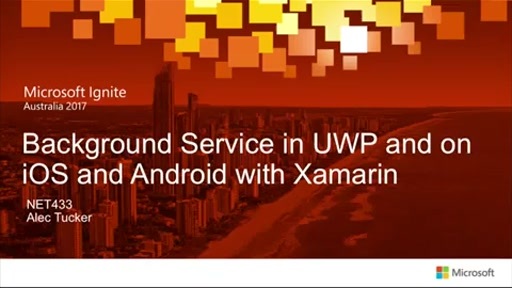 This webcast is part of a global series provided by the MVP Award Program for developers. 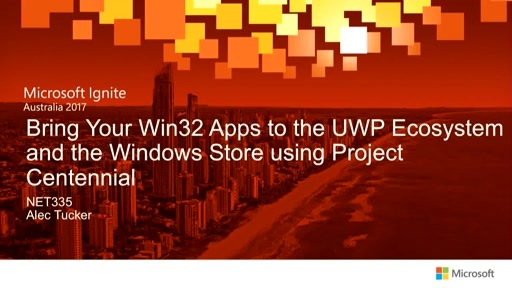 Our goal is to bring you the latest opportunities in developing for the Windows Platform, and to bring you closer to the Microsoft MVPs from your region. 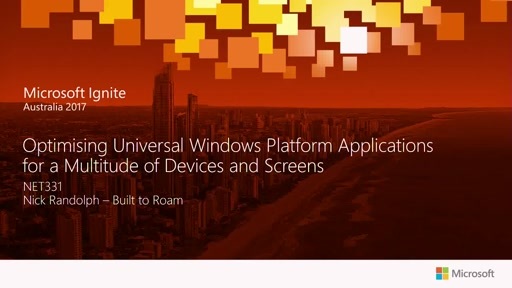 By joining this webcast you will be able to learn about the *NEW* Universal Windows Platform for apps and web developers.